GMAT Support: GMAT is not a requirement for admission to WBS programmes. 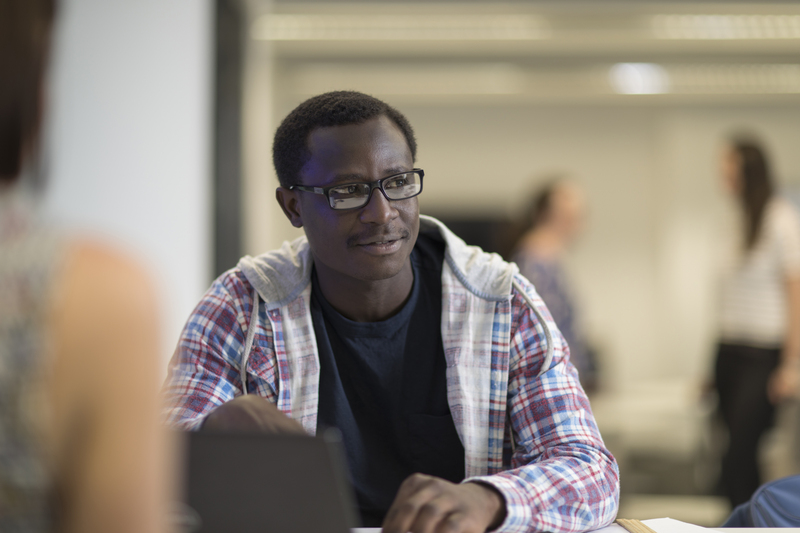 As part of the formal application process to QTEM you will need to submit your GMAT score. A minimum GMAT score of 650 is required. 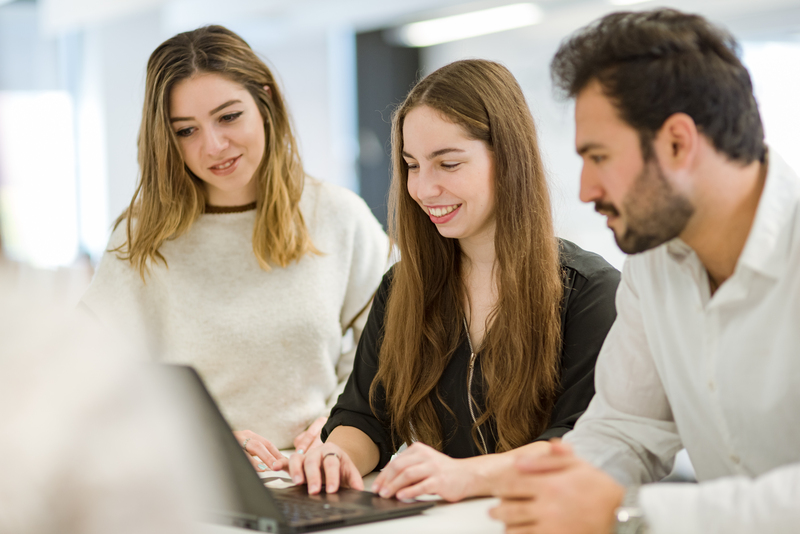 We strongly encourage you to complete the GMAT assessment process before commencing your studies at Warwick as you will find you will have very little free time to do this once you start your Masters. 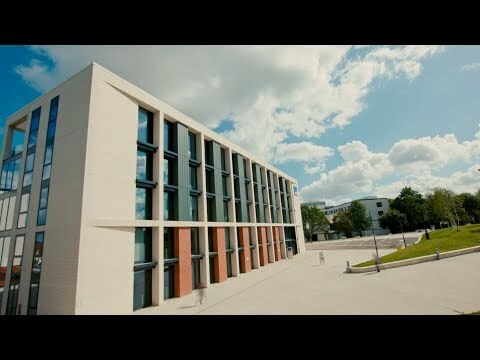 The University of Warwick is a modern world-class campus-based university located at the heart of the United Kingdom, on the outskirts of Coventry – the UK’s City of Culture for 2021. 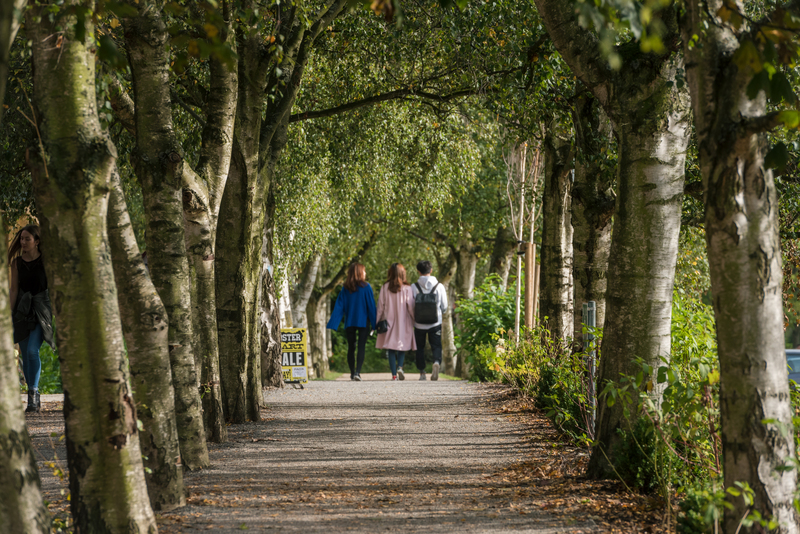 The University’s location means that you will be well connected to the major towns and cities of the UK and will be able to enjoy the countryside of Warwickshire. 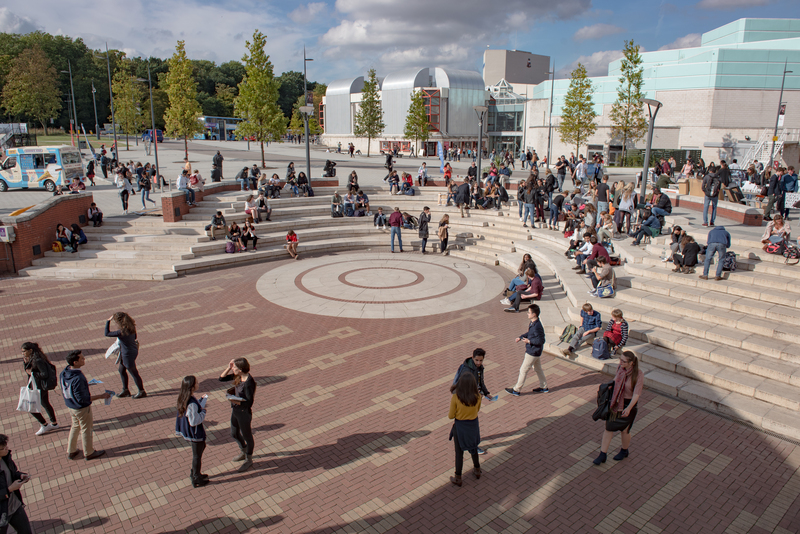 There is a lot of information on the University’s main website which will tell you about the University, our campus and our thriving multicultural community. 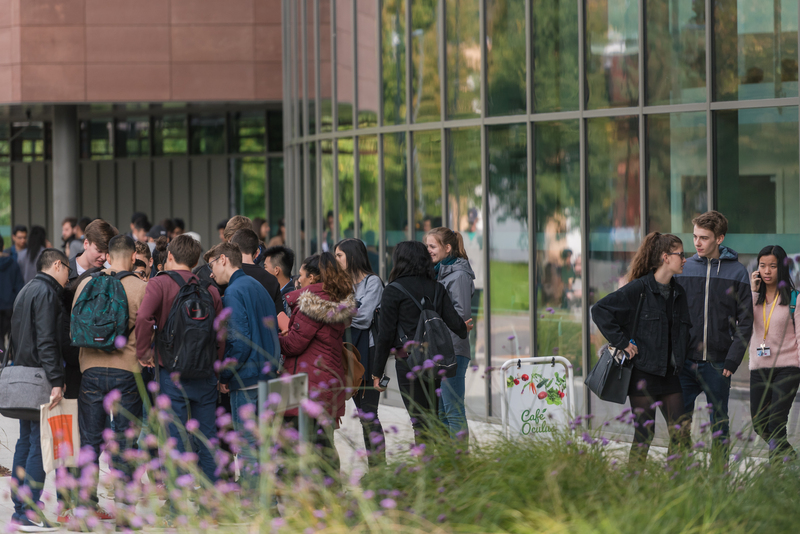 As a campus-based university, you will have immediate access to a range of social, sporting and cultural opportunities to make your time at Warwick as enjoyable and as fulfilling as possible. 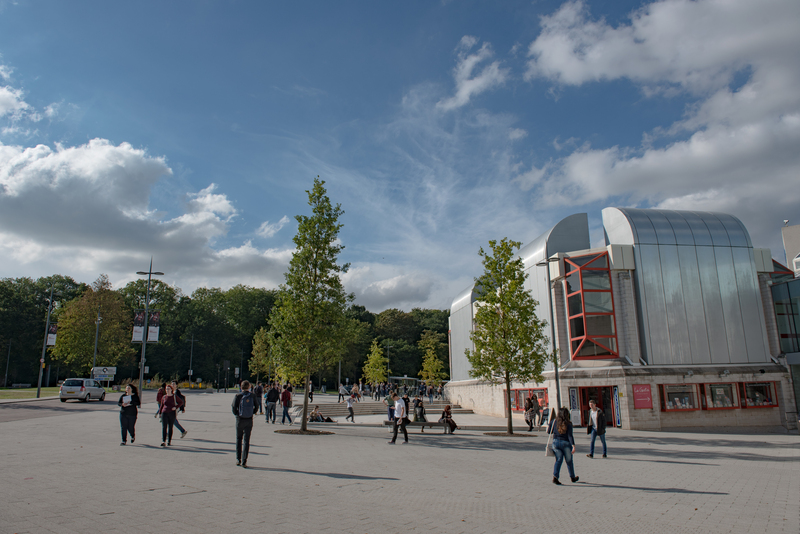 Please explore our campus and what it can offer you during your studies. 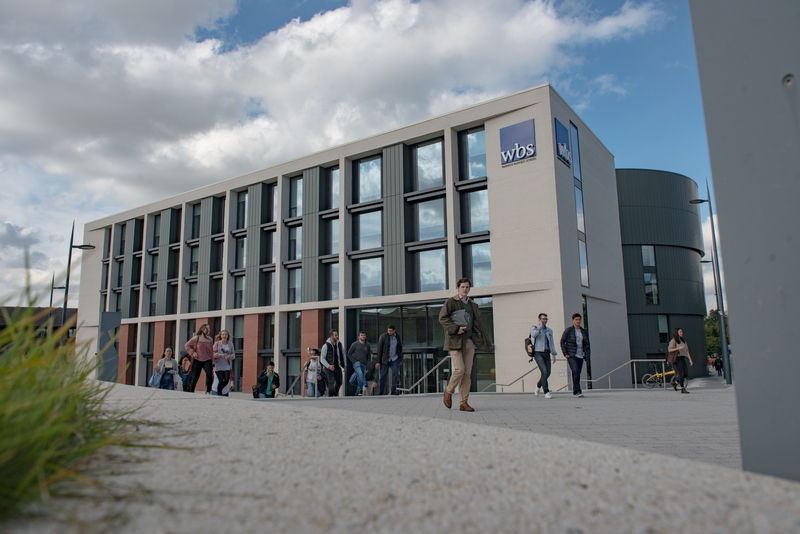 WBS is a large, dynamic and thriving triple accredited school at the University of Warwick and our vision is to be a leading University-based Business School. Our work is based on our drive to develop cutting-edge research, to provide a transformational learning experience and to work in partnership with policy and practice. WBS and its programmes continue to perform strongly in a diverse range of national and international rankings. Special rules for courses: The courses we offer will not have formal pre-requisite requirements, but our courses do assume some previous study in certain areas. Areas of specialization: Pathways as above. Welcome event will be organized for incoming QTEM students to introduce programme team and personal tutoring support. 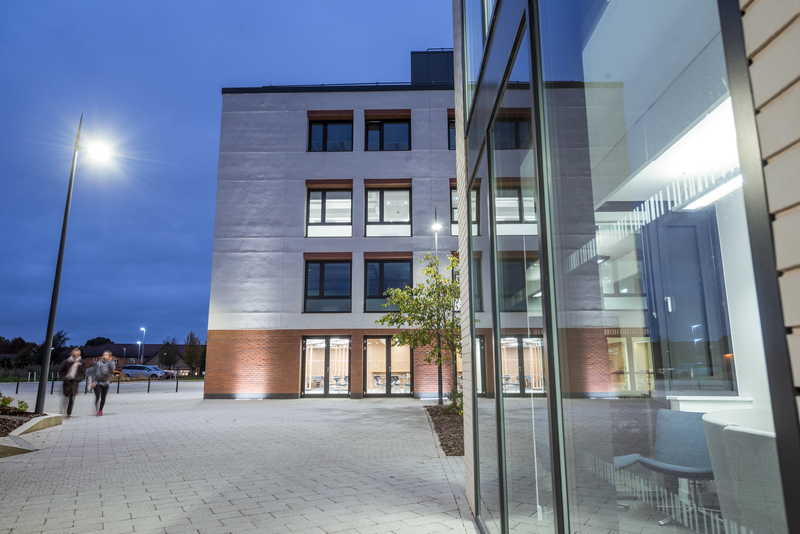 A small selection of campus accommodation is reserved for incoming exchange students but if this is not available, Warwick Accommodation can signpost other local off campus accommodation options.